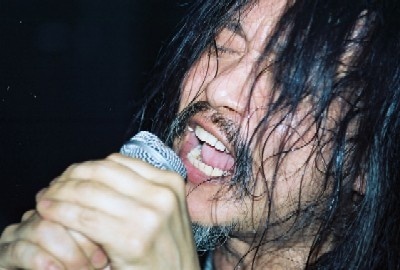 Can legend Damo Suzuki will make a rare appearance at this year's Offset Festival. The singer, along with Dananananaykroyd, Kasms and Bo Ningen, have been added to this year's bill, while The Charlatan’s Tim Burgess has also signed on for a special DJ set. Other acts to play at the festival include Quietus favourites The Horrors, Factory Floor, The Slits, Kap Bambino and Good Shoes.